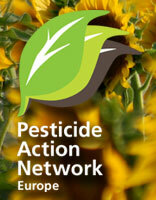 In 2009 the European Union established the Sustainable Use Directive on Pesticides (SUDP), and a movement of towns going towards getting pesticides free is growing more and more citizens are opposing to the use of pesticides in the parks and streets where its citizens work, live and play. 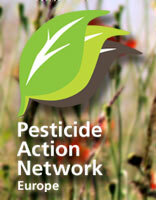 France has decided to get pesticide free as from 2016, and progress is measured here. 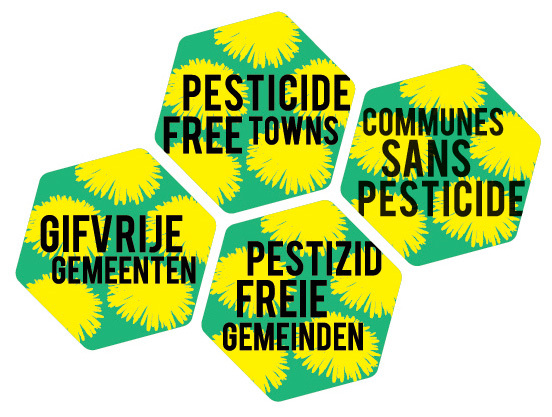 Flandre (Belgium) has decided to get pesticide free as from 2015, and progress can be seen here. 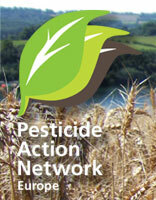 Wallonia (Belgium) has decided to get pesticide free as from 2019, and progress can be seen here. 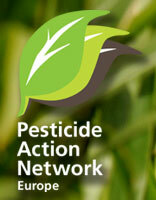 Netherlands has decided to get pesticides free as from 2017, implementation still not started, but an overview is available here. 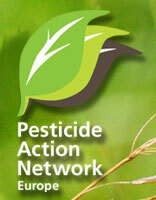 Denmark decided in 1998 to phase out pesticide use in all public areas by 2007, however the same year a derogation for using glyphosat was introduced, and a new plan was introduced still with the objective of phasing out pesticides in public areas but without any legally binding dates for when this must be applied. For progress since 2010 see here. 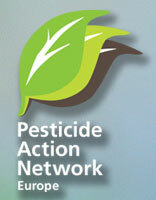 PAN Europe will follow this development closely. Such an approach is especially important if linked to other initiatives like green public procurement, serving organic food in public canteens, meat free day etc that can help to detoxing our towns towards the development of sustainable towns.